The operating environment for corporate social investment (CSI) initiatives for 2019 and beyond is being reshaped by changing business models and digital disruption. This as challenging economic conditions is driving organisations to become more efficient and causing boards and management to reassess the benefits and impact of each and every corporate programme. For CSI initiatives, this has a raft of repercussions, including being able to justify their existence and measure the difference they bring about in their communities. By utilising the following indicators, CSI managers will be in a position to do exactly that. One of the traits of a phenomenal CSI initiative is that it is not a once-off programme. CSI programmes should be a partnership amongst a company and a group of people who are located within the community in which the business operates. This initiative has to enable the organisation to employ its skills and resources to derive some sort of benefit to the community on a recurring basis. 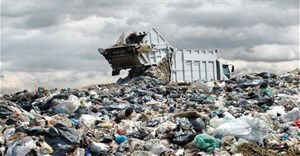 The most recent Global Sustainability Report from Nielsen showed that two-thirds of consumers are prepared to pay more for brands that are committed to sustainability. Additionally, brands committed to sustainability increased the size of their business by 4%, compared to 1% for companies without such a commitment. 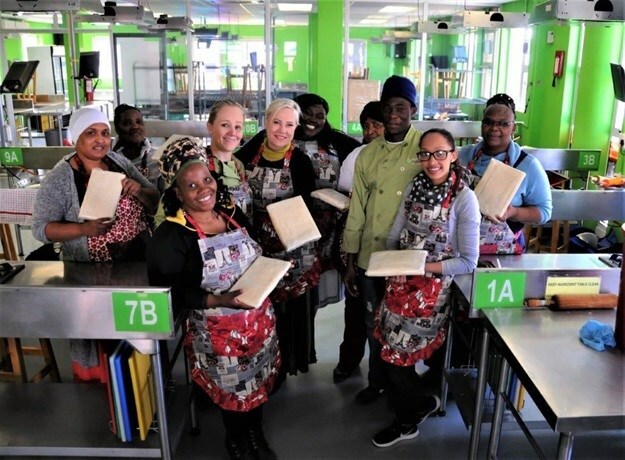 Using our experience with the Clover Mama Afrika initiative as an example, our initiative has enabled Clover to form powerful bonds with women from all corners of South Africa, over the course of the 14 years that Clover Mama Afrika has existed. In our opinion, CSI initiatives can make a substantial difference, if the members of the community who are being uplifted by the programme can carry on the good work that it does. For example, through the initiative, we purposely collaborated with women who were already active within their communities in terms of providing essential services such as caring for the elderly and tending community food gardens for instance. By developing their skills even further, Clover Mama Afrika is able to empower these women to pass on their knowledge and by so doing, create employment opportunities for others. The justification for the existence of a CSI initiative stems from showcasing the difference it is making, and this is something that can only be demonstrated if it is measurable. For example, the Clover Mama Afrika initiative facilitated 382 skills training sessions and trained a total of 2171 individual beneficiaries. This impact extends as every person who is employed can take that money home and benefit their family. Moreover, every individual trained through Clover Mama Afrika can transfer her skills to others. In 2017, the initiative initiated skills development in, amongst others, sewing, quilting, advanced cooking and baking. Clover Mama Afrika has transferred these skill sets to an additional 10,800 people over the last 14 years. Additional proof of Clover Mama Afrika’s success lies in our recognition and awards. For example, Clover Mama Afrika won in the ‘Play your part’ category of the South African Premier Business Awards in 2018. Ultimately though, the greatest testament to our success remains our impact – which is the women we train who go forth into their communities and continue to pay it forward by upskilling others. 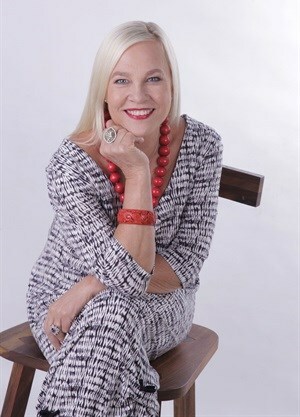 Professor Elain Vlok is the founder of Clover Mama Afrika. A BSc in Home Economics marked the start of her academic pursuits, and she has gone on to complete the following degrees to name but a few: BA Library Science (Honours), BA Hons in Zulu, BA Hons in Communication, an MA in Zulu, a doctorate in Communication and an MA in Sociology (Counselling). All these degrees were obtained with distinction.